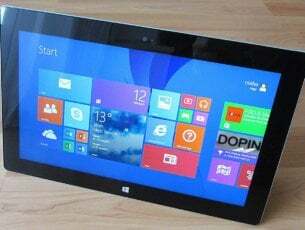 Windows 10 is the latest operating system, otherwise platform, of Microsoft’s flagship OS series. As Windows dominates the desktop and laptop OS industry, it’s easy to forget there are some other notable platforms for Windows PCs. If you’re looking for alternatives to Win 10, there are a few operating systems you can try out. First, it’s worth noting that Apple and Google operating systems are designed for more specialized desktops and laptops. The Mac OS X is the biggest platform after Windows, but it’s exclusively for Macs. Google developed the Chrome OS for Chromebook laptops. As such, you can’t install either platform on Windows desktops and laptops with a Mac OS X or Chromebook DVD. 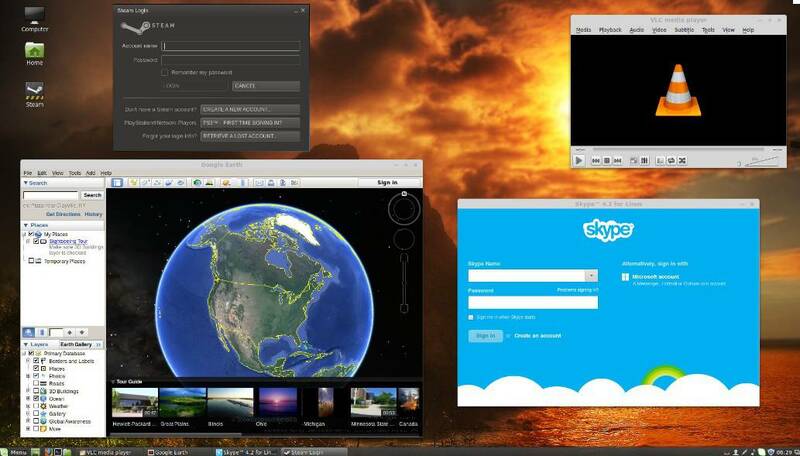 The only way you can run Chrome OS and MacOS X on Windows PC is with virtualization software such as VirtualBox. Thus, they can’t be counted as genuine alternatives to Windows 10; but these are a few of the OS alternatives for Windows desktop and laptops. Linux is a UNIX OS version that’s freely available as open-source software. This is a platform developed by Linux distributors such as Zorin Group. There are a variety of Linux-based operating systems that you can add to Windows desktops or laptops. Ubuntu is one of the best Linux operating systems available for desktops, laptops and tablets. This operating system has a Launcher on the left side of its Unity desktop. That’s Ubuntu’s equivalent of the taskbar from which you can open applications and switch between them. Users can also open the Dash from the Launcher that includes recently opened software and files and a search tool. Ubuntu also includes virtual desktops that are now incorporated in Windows 10. Zorin OS is a Linux platform that is much more like Windows XP and 7. The developers developed Zorin OS more specifically for Linux newcomers. Consequently, it incorporates the taskbar, system tray and Start menu on the Windows desktop with the AWN dock. This is one of the best Linux platforms for running Windows software. You can add Zorin to your desktop or laptop from this page. Mint is an elegant Linux OS that includes some bundled proprietary software alongside open-source programs. The inclusion of proprietary plug-ins and codecs for MP3, Flash and DVD playback certainly enhance the platform’s multimedia support. Firefox, VLC media player, GIMP and LibreOffice are some of the default software included in Mint. The OS also includes a software manager (mintInstall), update manager (mintUpdate) and mintMenu that has filtering, configuration, session management and other software options. Open this page to install Linux Mint. 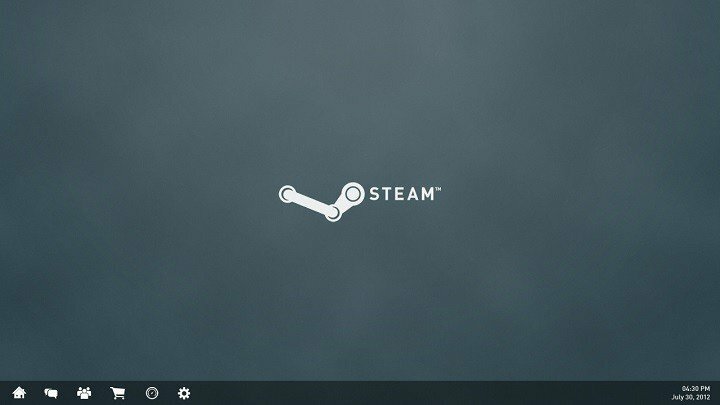 The SteamOS runs on a modified Linux version. This is a gaming OS primarily for the Steam Machine that’s not exactly a replacement for desktop operating systems. 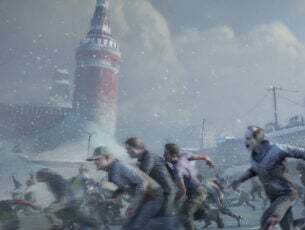 However, you can also add it to a Windows laptop or desktop. 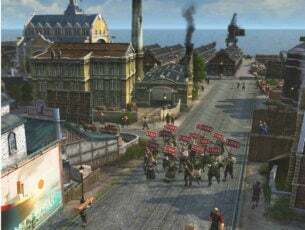 So for PC gaming this might be a good platform, but it lacks a default file manager or image viewer. 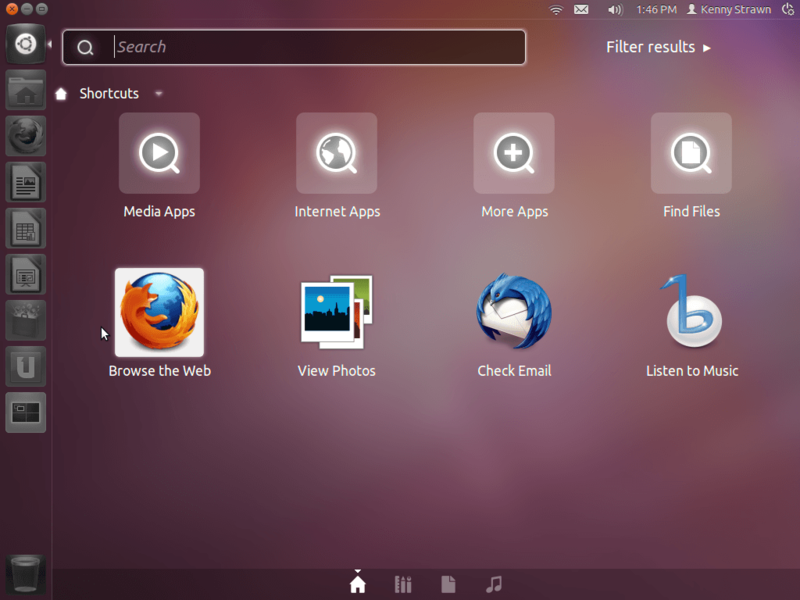 It has a GNOME Shell desktop and includes the Iceweasel browser. The OS also has relatively limited multimedia support. 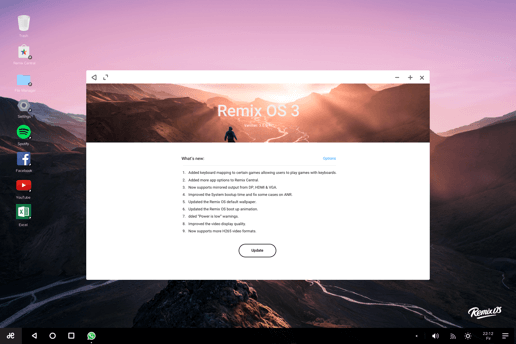 However, you don’t necessarily need Remix OS to add Android to your desktop or laptop. This page includes ISOs that enable you to port Android to desktops and laptops. With one of those ISOs you can set up a bootable USB drive and then install the OS. The Chrome OS on Chromebooks is a platform with a Google Chrome browser UI. In the Chrome OS desktop users can run just the browser and Chrome apps. Chromium OS is an open-source version of the ChromeOS that you can install on Windows desktop and laptops with forks such as CloudReady. Chromium OS isn’t exactly the same as ChromeOS, but there isn’t much difference. Not many will likely have heard of eComStation. This is effectively the OS/2 operating system that Microsoft and IBM originally developed until Microsoft left the partnership. IBM continued development for the OS that briefly competed with Windows as OS/2 Warp. As the platform never really took off, IBM abandoned it; and Serenity Systems now distributes the OS as eComStation. This is an OS that has a drag-and-drop UI and includes a command line interface comparable to the Command Prompt. Third-party support for eComStation is a little limited, but it includes a reasonable amount of software. This platform has home and business editions with the home version subscriptions retailing from $41 to $220. Haiku is effectively a continuation of the BeOS platform that also fell by the wayside. This is an open-source OS that clones the BeOS UI. It’s a fast operating system with a clean UI design and plethora of configuration options. The most notable aspect of the Haiku desktop is the Tracker that’s effectively a vertical taskbar from which users can open applications by clicking its blue feather icon. BePDF, Vision, WonderBrush (an advanced graphics editor), WebPositive, NetSurf and Pe (a text editor) are some of Haiku’s bundled software packages. It also includes built-in games such as BeMines (a Minesweeper clone), Rolemup, Colorballs and Pairs. You can install the platform from Haiku’s home page. So those are some of the alternatives to Windows 10. You can add them to Windows desktops and laptops. Of those platforms, Linux probably has the most extensive third-party software support.